Vermeer Southeast, a full-service construction equipment dealer with locations in Florida, Georgia and Alabama, is now 100 percent employee-owned through an employee stock ownership plan (ESOP). Vermeer Southeast leadership will remain under the direction of former owners Kris Den Besten, Todd VerSteeg and Jim Dees. "For more than 50 years Vermeer Southeast employees have shown their commitment to serving and caring for our customers," said Den Besten. "We are excited to take this step forward in establishing the ESOP structure, which will benefit our employees who work hard every day to take care of our customers." Research shows that an employee ownership structure creates a positive work environment as employees all work towards a common goal. In the upcoming months, Vermeer Southeast employees will learn more about the new ESOP structure. "Our core values rooted in biblical principles will propel us forward as we continue working toward a common goal of providing excellent customer service and growing our company into the future," said Den Besten. 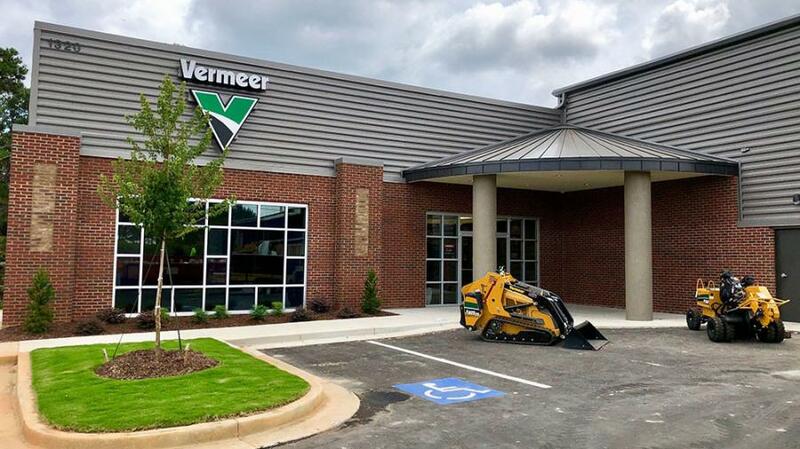 Vermeer Southeast is a full-service dealer of Vermeer industrial equipment across Florida, Georgia and Alabama. Established in 1967, the dealership has 10 locations in the region with more than 180 team members dedicated to sales, parts and service. Now 100 percent employee-owned, the Vermeer Southeast team supports customers in the tree care, landscape, wood waste, organic recycling and underground utility construction industries.